There’s a misconception that dairy-free spread tastes weird. I’m not sure why people think this – I mean, yes, it’s not quite as rich and creamy as full-fat dairy butter but it’s usually made with plant oil and there’s nothing weird about that. 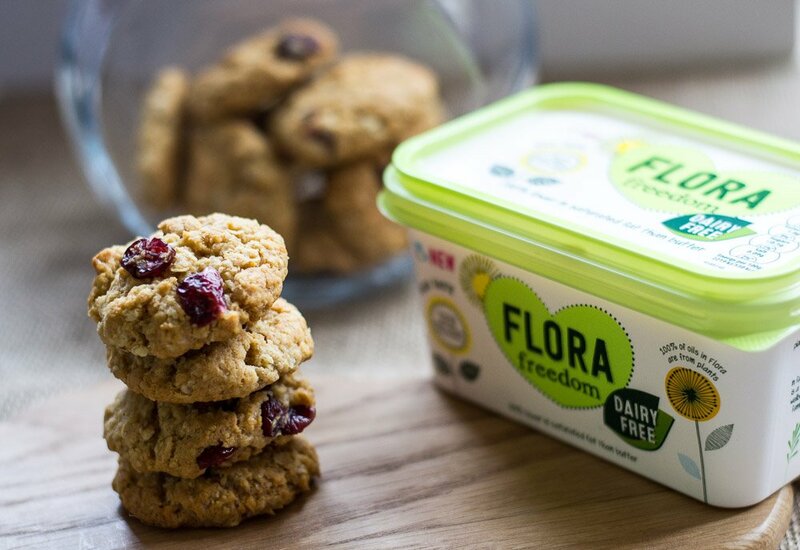 Flora Freedom is a new dairy-free spread that tastes the same as the regular spread in the Flora range but is suitable for vegetarians, vegans and those who are lactose intolerant. Made from rapeseed oil and sustainable palm oil, it contains 60% less saturated fat than butter and is free from artificial preservatives, colours and flavours. And you can do whatever it is you do with the dairy Flora: frying, baking, spreading, or just eating straight from the tub (really? You do that? Ick). Now that I’ve got that bit out of the way, I’ll get on to telling you about the cookies you can see in the photos because that’s what you’re really here for, isn’t it? Flora asked me to try out their new Flora Freedom and make one of the dairy-free recipes on their website and, while I’d have loved to make the lasagne, I knew The Meat Eater wouldn’t be impressed with a dairy-free sauce, so I decided to make the Oaty Cranberry and Coconut Crumbles. I didn’t follow exactly Flora’s recipe and I also renamed them ‘cookies’ although, because the Flora Freedom makes them buttery like flapjacks, the coconut like macaroons, and they look like cookies, I’ve also named them ‘flaparookies’ (and according to Google, I’m the first person to have invented flaparookies, so yay for me). 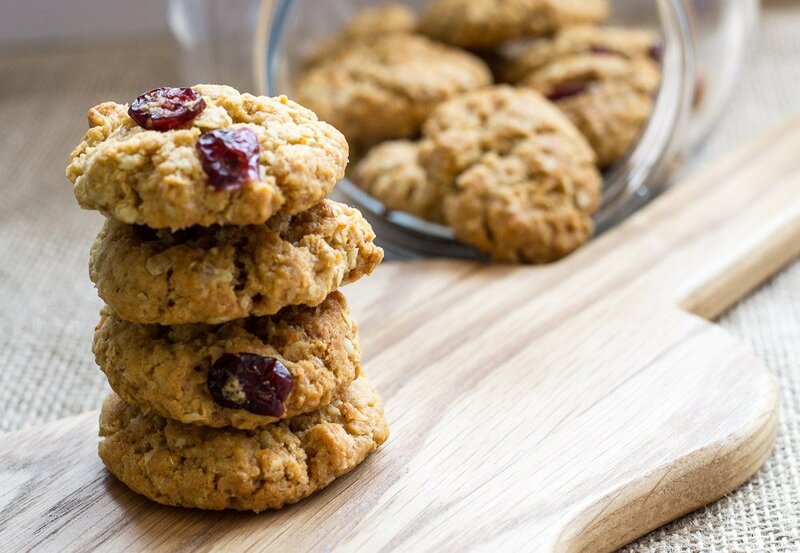 These flaparookies are easy to make and you probably have most, if not all, of the ingredients in your kitchen already so, what are you waiting for? 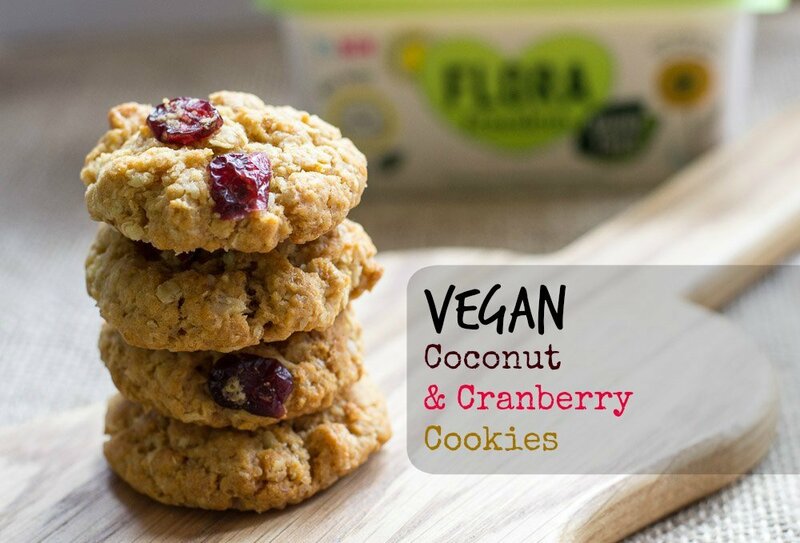 Get yourself some Flora Freedom and get baking! Form into 18 balls and place evenly on a baking tray lined with baking paper. Leave gaps in between them and be warned they won't stay ball-shaped! 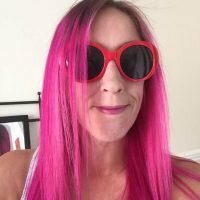 Disclosure: Flora Freedom commissioned me to write this post but I wasn’t obliged to give a positive review, and all opinions (and cookies) are my own. They were delicious and didn’t last long as I couldn’t stop eating them! These look great, whether dairy free or not, I wouldn’t refuse one! These cookies looks delicious! 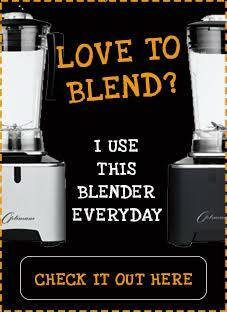 Love cranberries and would love to try it out. These look delicious! Love the idea of oats and coconut! Oooooh, I would love to try Flora Freedom – sounds what I need for my lactose intolerant sister. Lush cookies too. I’m really impressed with it. It’s much creamier than other dairy-free spreads and is great on potatoes and veg, etc.